Berlioz should know. He didn’t just hear the symphony when he fell in love with an Irish actress back in 1827, he wrote it. What was love like for the people who could really feel that song coming on? 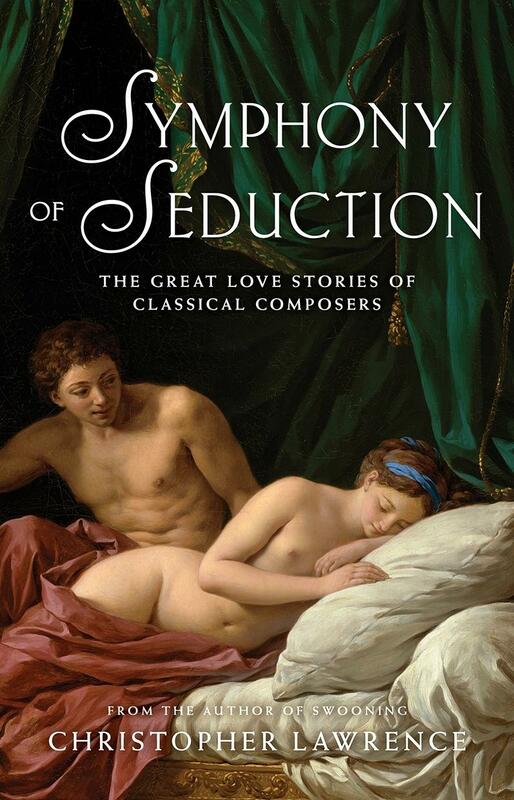 Symphony of Seduction tells of the romantic misadventures, tragedies and occasional triumphs of some of classical music’s great composers, and traces the music that emerged as a result. For the eccentric Erik Satie, love came just once - and even then, not for long. Robert Schumann had to take his future father-in-law to court to win the right to marry. Hector Berlioz planned to murder a two-timing fiancée while dressed in drag, and Richard Wagner turned the temptation of adultery into a stage work that changed the course of music while rupturing his own marriage. Debussy’s love triangle, Brahms' love for the wife of his insane mentor - all find expression in works we now consider to be some of the summits of creative achievement.